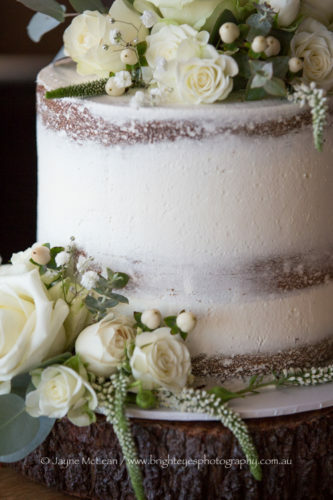 A relaxing wedding day was what Sharon and Gary both wanted…and that is exactly what they got. 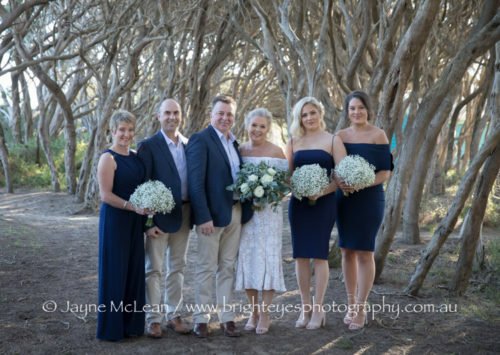 The most beautiful relaxed wedding day with bridal party photos taken before their ceremony so that they could stay with their guests after their ceremony. 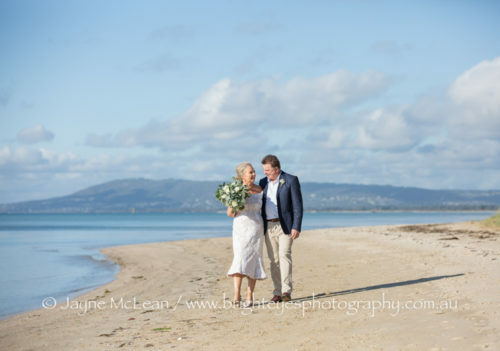 Kat Sillars created the perfect ceremony and it was such a great Sorrento Wedding! 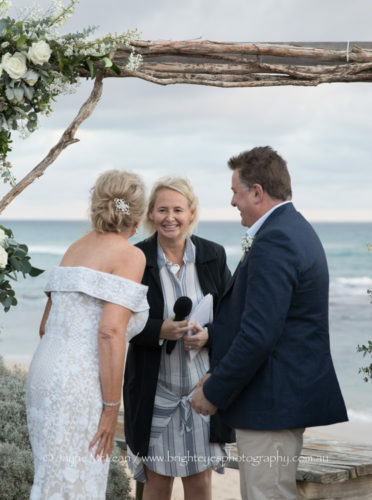 This entry was posted in destination wedding, Melbourne wedding photography, Mornington Peninsula Wedding Photographer, Mornington Peninsula Wedding Photography, sorrento wedding photography, Wedding Photography and tagged All Smiles Sorrento, Sorrento Wedding, sorrento wedding photography.